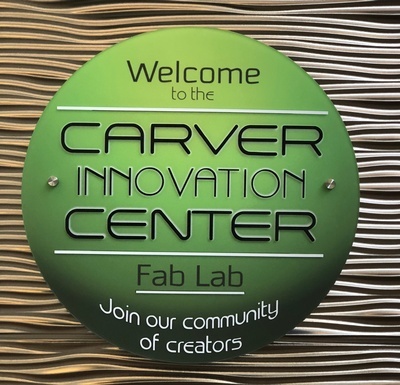 This is a two-part workshop series held on-site in the Carver Innovation Center. In part one on March 2nd , 9AM-12PM, you will learn about the importance of branding for a business and work through developing a brand logo image for yourself or your small business. 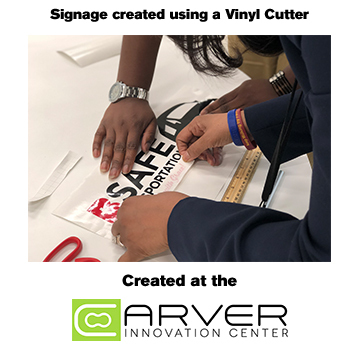 In part two on March 9th, 9AM-12PM you will take your newly designed logo and produce branding materials using our laser cutter, vinyl cutter, and/or 3D printer. 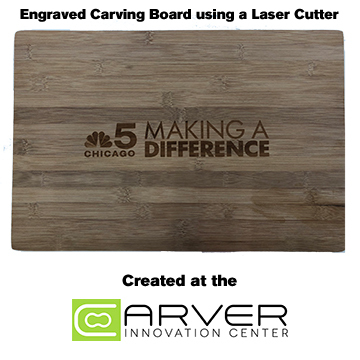 Use our laser cutter, vinyl cutter, and/or 3D printer to produce branding materials such as stickers, keychains, engraved notebooks, and more. Registration for this 2-part workshop is $25. 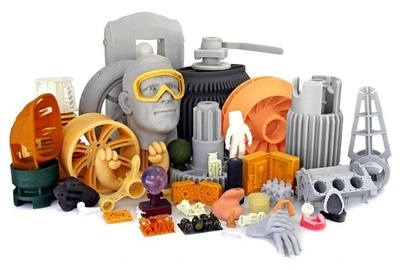 This class is designed for a maximum of 18 participants and advanced registration is required.